Are you fascinated by succulents, but haven’t had the best luck keeping them alive? Or are you an avid gardener just looking for a new project? Either way, this workshop is for you! In this creative workshop, you’ll get your hands dirty while learning all about how to design with and care for succulents. Pick from a huge selection of succulents and make your very own glass orb terrarium, with plenty of demonstrations and hands-on help along the way. All materials included. 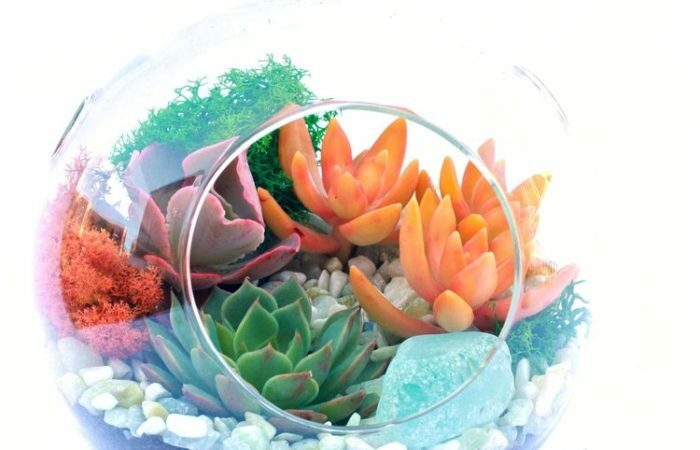 You’ll practically be a terrarium guru by the time you leave!